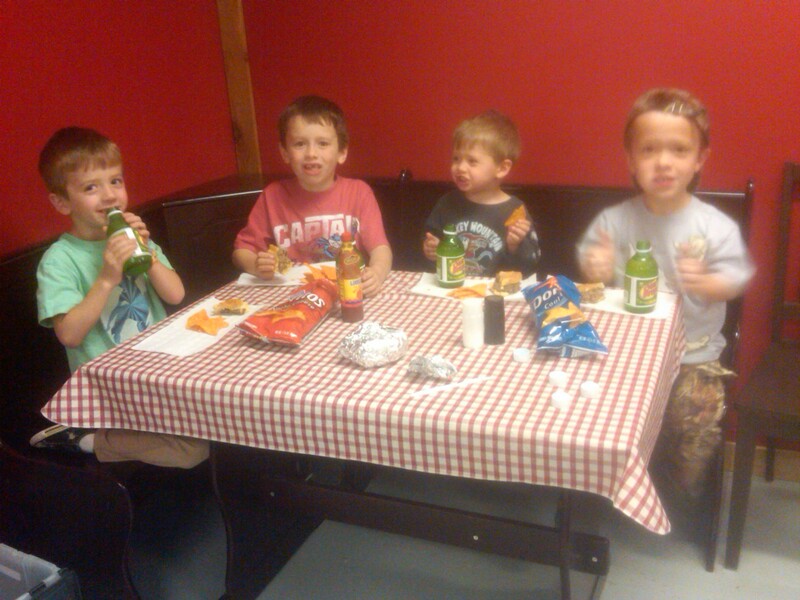 On a recent Saturday, the boys and I enjoyed lunch at the Black Dog market, known far and wide for their cheeseburgers. I got each of the boys a Sun Drop to drink. I hadn’t had one since I was a kid; but they loved them as much as I did.